Our goal is to create and develop a long term relationship with our customers by providing a high quality product in a timely manner. 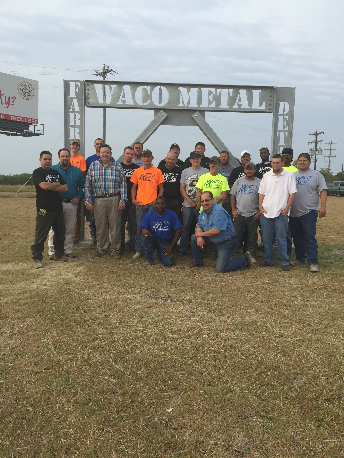 Waco Metal remains dedicated to providing quality fabrication and commitment to customer service and satisfaction. From our committed work ethics, to our cost efficient planning, we can provide a dependable outcome in our finished product. I would like to introduce our company, Waco Metal Building Products, Inc. to you and your company. Our doors opened in May of 1986, as a steel fabrication shop and custom metal buildings design and build company. We are long time members of the Central Texas Chapter AGC, as well as Great Waco Chamber of Commerce, U.S. Chamber of Commerce, and ABC.We have supplied over five hundred McDonalds for the McDonalds Corporation since 1991, as well as medical facilities, Industrial facilities, education centers, churches, retail centers, restaurants, and more. We have worked with several large, as well as locally owned general contractors. We have completed and furnished steel packages all over the United States, Hawaii, and the Virgin Islands. In 2001 we moved to a new facility located north of Waco on I-35. Robert started Waco Metal in May of 1986 with the help of his father. He took the knowledge of his father and paired it with his ambitious work ethics and started his own company. He grew Waco Metal to where we as a company are at today. 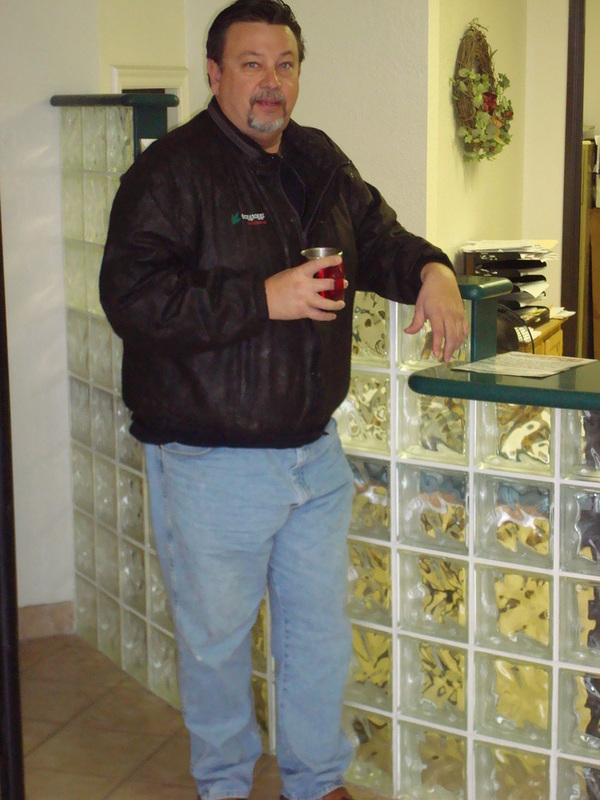 With his drive and integrity he pushed the company into the future and led Waco Metal into one of the leading steel and metal fabricator companies in the industry. Trent grew up around the industry his entire life, when he was nine weeks old his father, Robert Sutton started Waco Metal. Ever since Trent was determined and inspired to help the company grow and accomplish great things. Trent's background is in Business Management and finance. Trent applies his skills to Waco Metal and strives to keep the company growing and successful, to become a leader in the steel industry. Jeromy has came to Waco Metal with more than 16 years in detailing , and 7 of those years as a certified SDS2 modeling software user. He is knowledgeable in OSHA, and AISC codes and specifications. 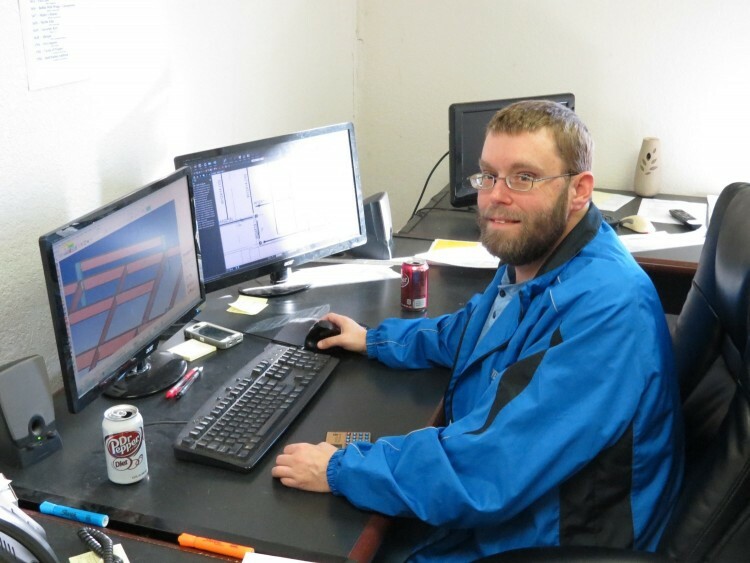 Jeromy has a strong background in Industrial, Structural, and Specialty Miscellaneous Steel. Jeromy is happily married for seven years, they have one child together. 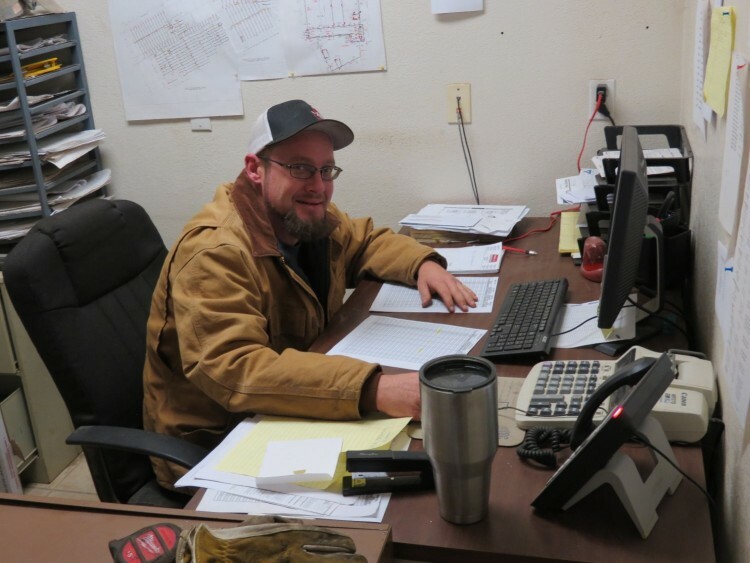 Jeromy looks forward to bring his knowledge and determination to help grow Waco Metal and expand his knowledge and skills of the steel industry. 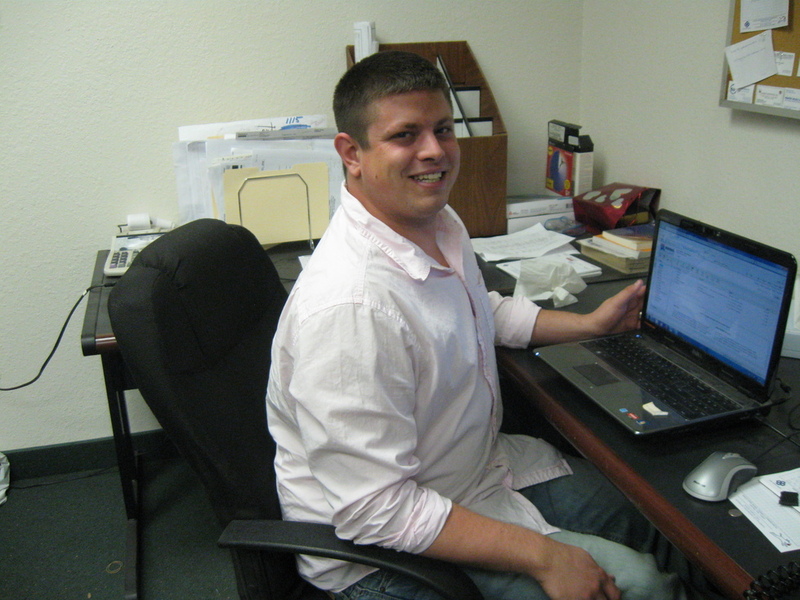 Brett came to Waco Metal with 10 years of experience in the industry. Six years of it coming from erecting holding tanks. He has been leading crews since he was 24 years old. With his exceptional leadership skills, Brett has been able to successfully increase Waco Metal's production and organization to lead our team to their highest potential. 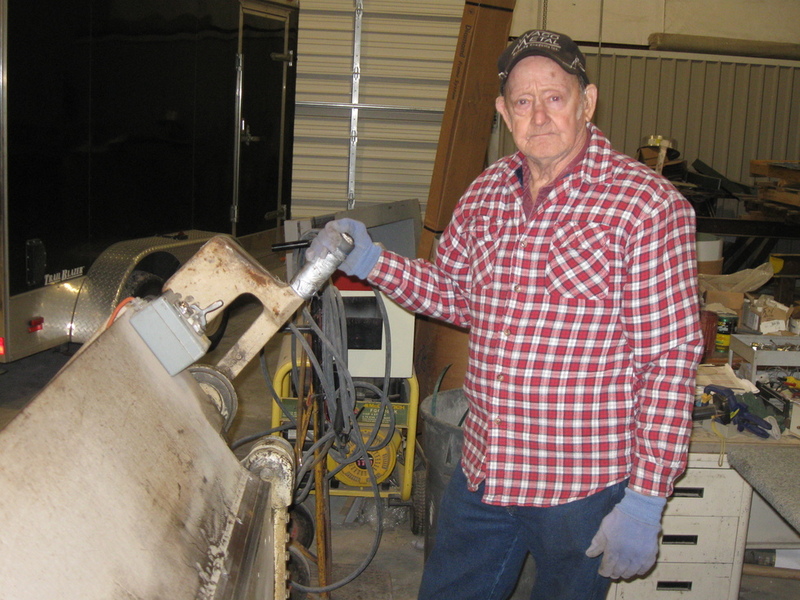 Robert "Jr." has been in the metal business industry for over fifty years and still going strong.He has the general knowledge in all aspects of Waco Metal that help grow and form the company today. He is considered one of the best metal building trim fabricators in the area. Jr. has been with the company from the beginning, where he helped his son Robert start and grow the company. 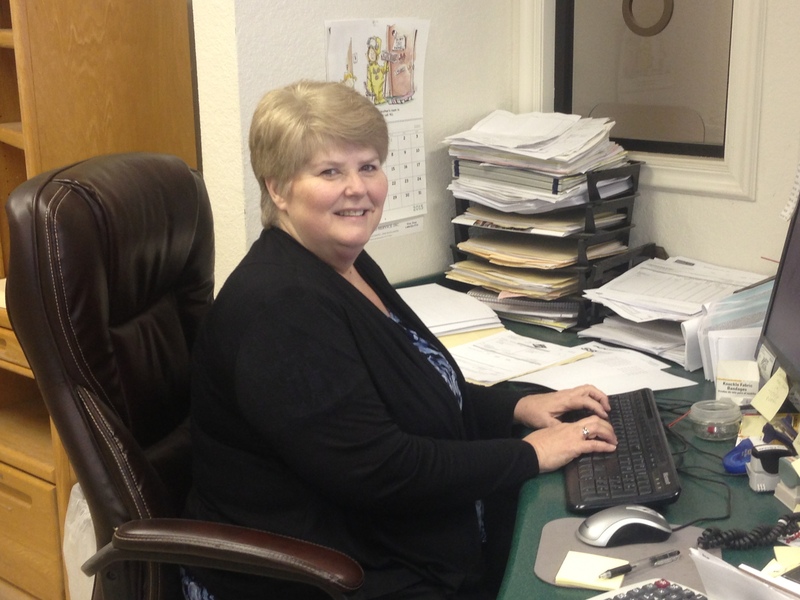 Fran has came to Waco Metal with over 35 years of extensive experience in financial, accounting, and human resources. Fran has lived in central Texas all of her life, were she has raised her family. Fran is willing to go out of her way to make sure the project is done correctly and in a timely manner. Fran's' extensive knowledge and bubbly personality has infused well here at Waco Metal. 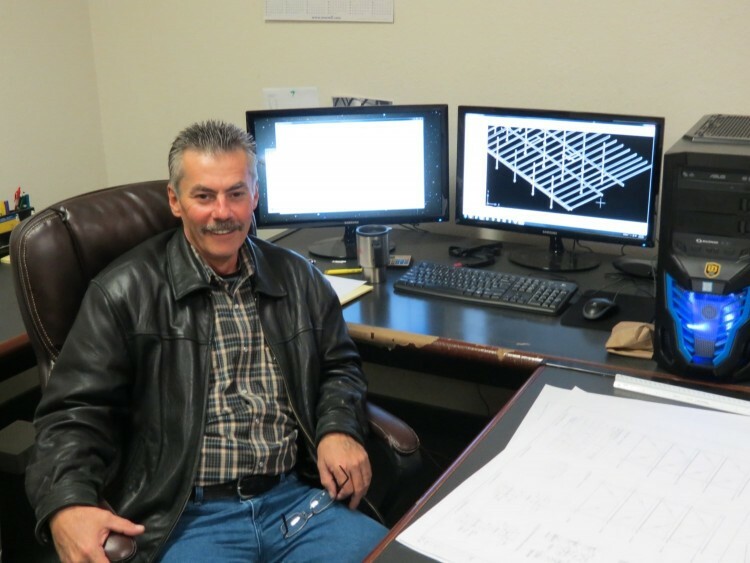 Joe has been in the steel industry for 32 years, with 16 of those years in the project manager, and drafting positions. Internal and audit leader for AISC certification. 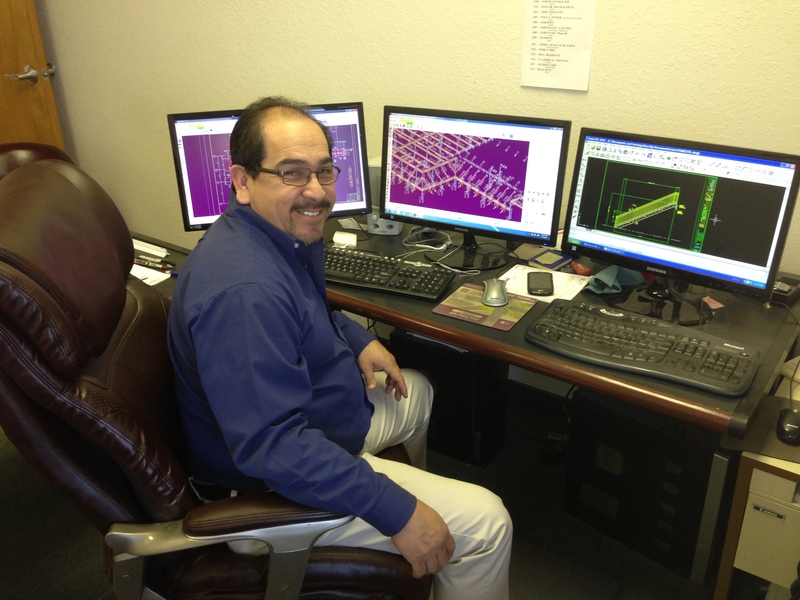 He has a strong knowledge of OSHA, and AISC codes and specifications. 18 years of knowledge in all steel fabrication processes. He is certified in SDS2 modeling software. 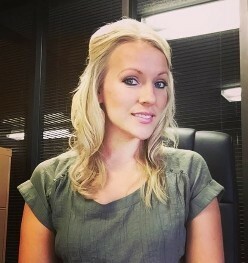 Brittany came to Waco Metal​ in October 2016 as Accounts Payable and has quickly grown to become our Assistant Estimator. Being in her position, Brittany brings professionalism, personality and productivity to our office.